Microsoft Puts Windows Users on Do or Die Situations to archive Billion Users running Windows 10 Target. They Announced a Date After that Windows 10 will not be free to upgrade from up coming July 29. If you have not upgraded yet, Do it now or Pay $119 for Upgrading Later to Windows 10. And, today, we want to remind you that if you haven’t taken advantage of the free upgrade offer, now is the time. The free upgrade offer to Windows 10 was a first for Microsoft, helping people upgrade faster than ever before. And time is running out. The free upgrade offer will end on July 29 and we want to make sure you don’t miss out. After July 29th, you’ll be able to continue to get Windows 10 on a new device, or purchase a full version of Windows 10 Home for $119. 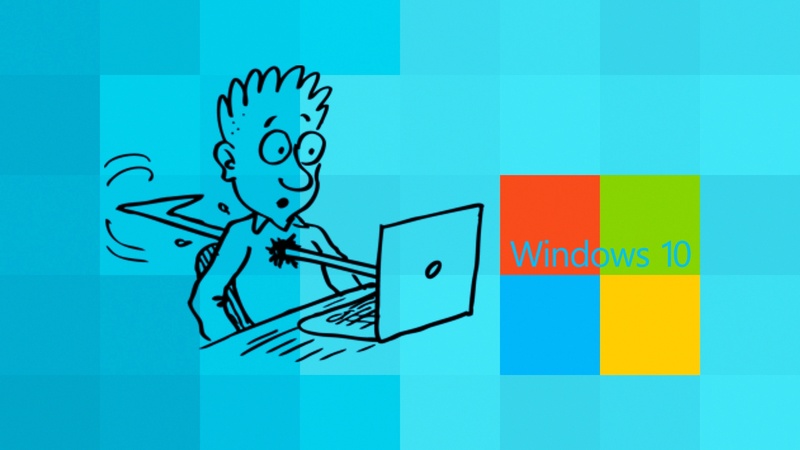 Don’t Miss: How to DownGrade from Windows 10 to Windows 7/8?